I’m running windows atm so to install this just download and run the .exe and add the bin folder to the path directory and it’s good to go. 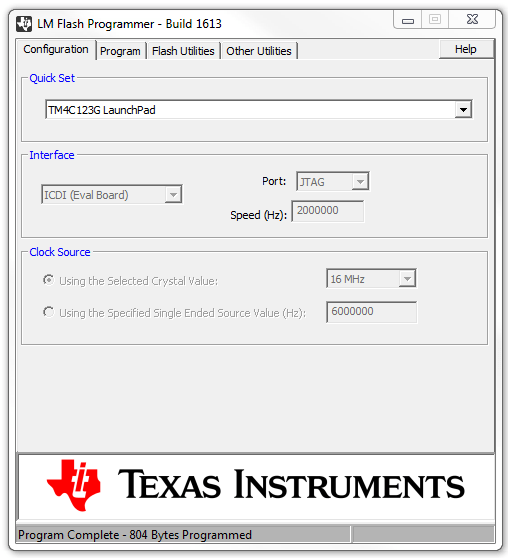 The GUI is nice and simple – pretty similar to the standalone pickit programmer gui. There is a really handy github repo available here that has a basic blink led example and a makefile. You’ll need the TivaWare library mentioned above to use it. 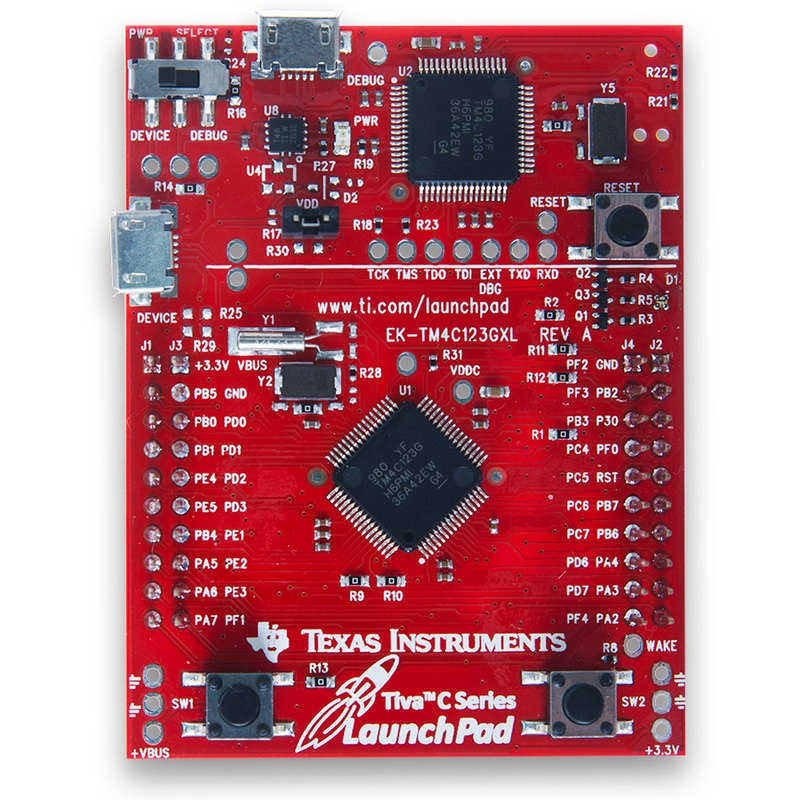 This entry was posted in ARM, Development Boards, Hardware, how to, Microcontrollers and tagged arm, bare bones, lmflash, programming, tiva c, tivaware. Bookmark the permalink. Nice work Shane! Next step: openocd for debugging! Cheers Frank I saw your post about the ws2812bs with the spi and dma – thought i’d give it a go. The tiva c has spi and dma also. Right now everything arm related looks like klingon to me! !